Morgan Stanley wants a Manhattan judge to dismiss a lawsuit filed against it by 18 Singapore investors who say the bank fraudulently wiped out their $154.7 million investment.The bank says New York is not the appropriate place for a trial, according to Bloomberg. 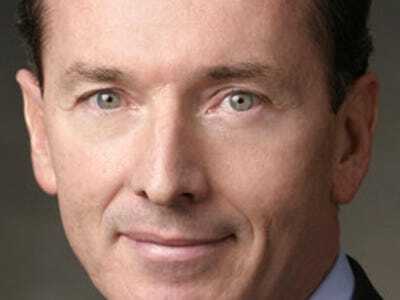 Morgan Stanley says “this case has no nexus to the United States” and told the judge that the investors had signed a contract specifying that any dispute relating to their purchase of securities would be handled in Singapore. The investors claim Morgan Stanley engineered a “classic bait and switch scheme secretly designed to benefit” the bank with its Pinnacle Notes CDO product. They allege that Morgan Stanley presented the CDO as a safe and conservative investment, and didn’t tell the investors it was a counter-party to the agreements. Aka, for every dollar the investors lost, Morgan Stanley earned a dollar.